Auburn is the plumbing contractor for the REI Spring District Headquarters. The new construction project consists of over 200,000 SF of office space for REI’s multi-building headquarters at The Spring District. 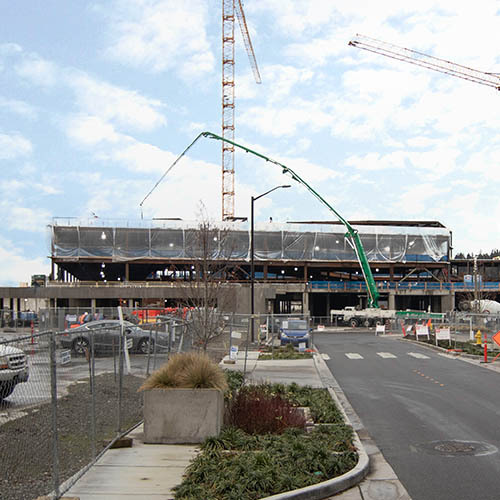 Work will be done on the shell and core, a two-level garage, and conference space. The project features green features, is aiming for LEED certification, and will emphasize energy efficiency. 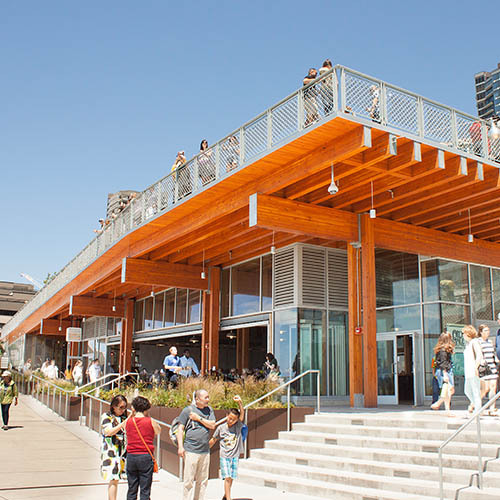 The Pike Place WaterFront project replaced critical parking support for the market that currently exists under the Seattle Viaduct, while also providing new indoor and outdoor retail space and 25,000 SF of new affordable housing. Auburn constructed both wet and dry mechanical systems, and the project is targeting LEED Gold. Auburn was the plumbing contractor for the renovation of the First United Methodist Church into The Sanctuary event space. 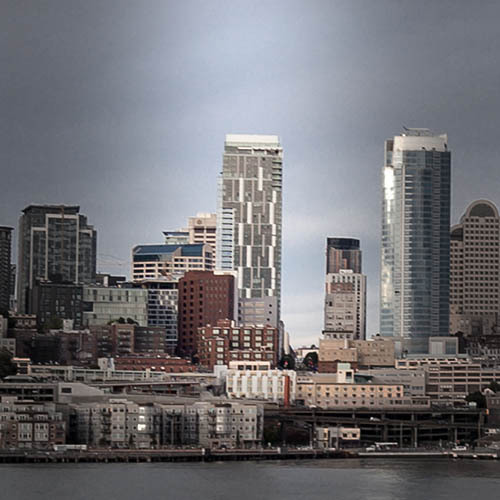 The project was next door to the F5 tower project and utilized the same team. The work consisted of a full seismic upgrade of the existing structure as it was converted into the hotel’s event space. 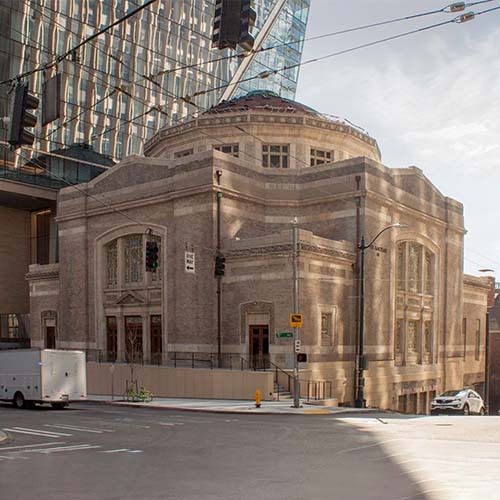 Architectural elements of the building were preserved throughout construction—historic elopements were carefully moved so upgraded plumbing could be installed. Notable work on the project included piping, bathrooms, and kitchens. 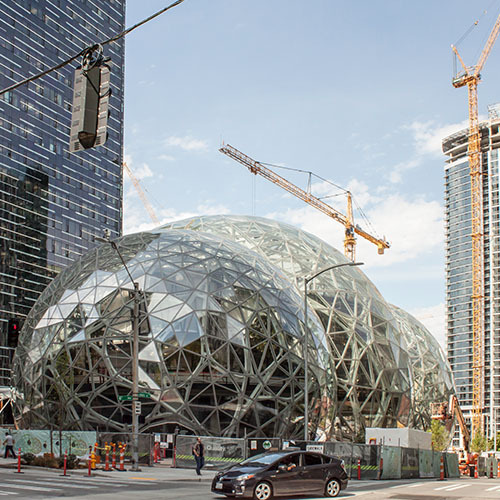 Auburn Mechanical is working on Sphere 1 and Sphere 2 of Amazon Spheres as the design-assist mechanical contractor on the retail buildouts. 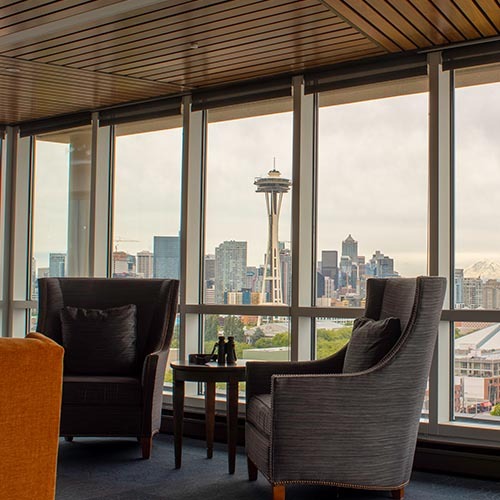 Helios is a 400-unit, 40-story apartment building in Seattle. 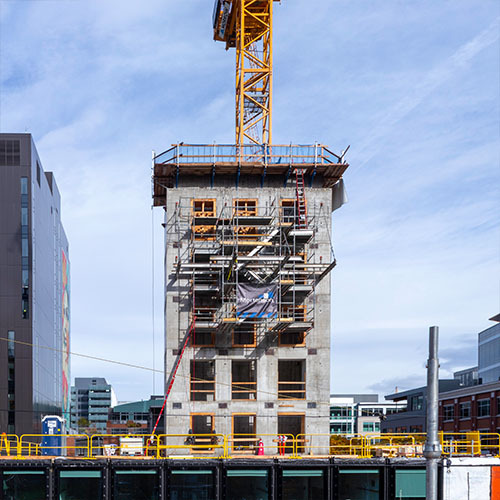 The base of the tower features retail space with the podium of the tower facilitating four floors of above-grade parking located right above the retail level. Auburn Mechanical’s scope of work included design-build and plumbing. 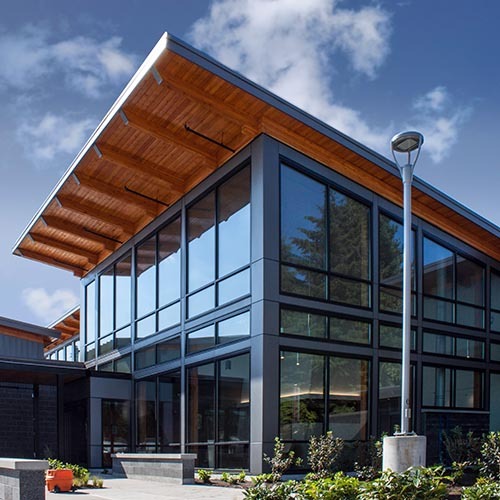 The Kaiser Permanente facility in Burien is a design-build, plumbing and HVAC project that included the new ground-up construction of a single-story, 23,000-SF medical office building. Mechanical work was completed for the labs, pharmacy, imaging, procedure rooms, exam rooms, offices, and common spaces. The scope consisted of a sanitary waste/vent, storm drain, variable-refrigerant-flow (VRF) system, domestic water systems, natural gas, exhaust, and associated ductwork. 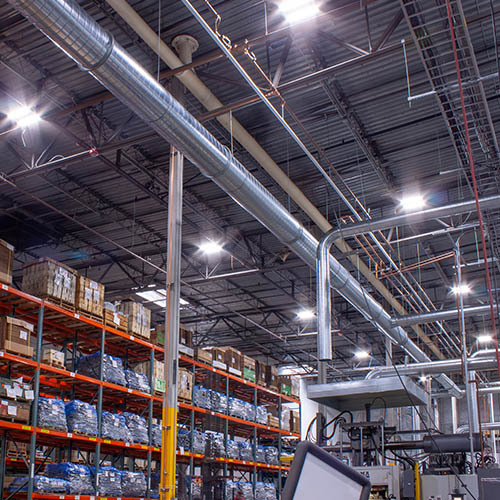 Auburn was the full-mechanical contractor for the retrofit and work was done throughout the facility with an emphasis on office space and the industrial rubber manufacturing room. The rubber manufacturing room included open facing ductwork, so the room required master craftsmanship and an aesthetically pleasing installation. Plumbing was also updated throughout the building for bathrooms, etc. 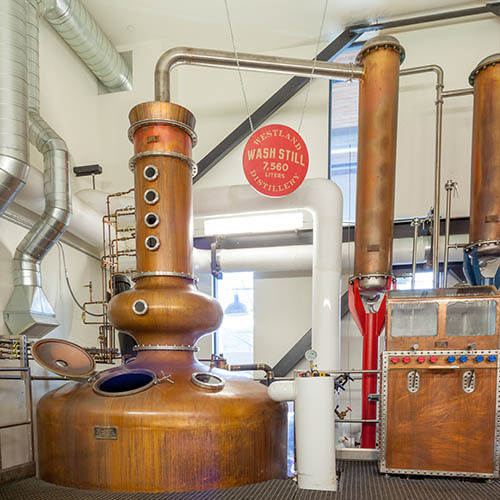 Auburn was the owner-direct mechanical contractor on the Westland Distillery, Process Cooling System Retrofit. Westland was using domestic water to cool the distilling process, which was not economically or environmentally viable. By installing a dual system cooling tower/chiller, they are saving 13,000 gallons of water per day and increased the efficiency by about 80% (compared to a chiller alone).